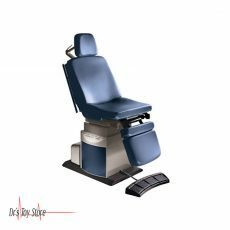 The Midmark 75L Exam Chair offers full eight-way power, essential low height, unprecedented patient comfort and a multitude of efficiency features. 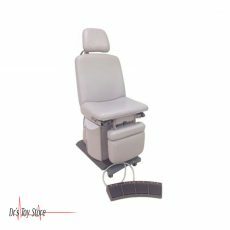 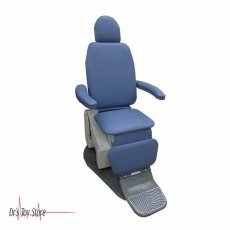 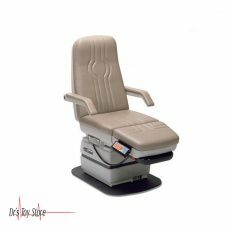 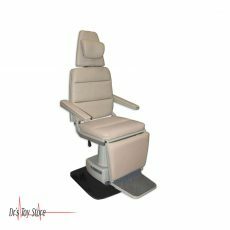 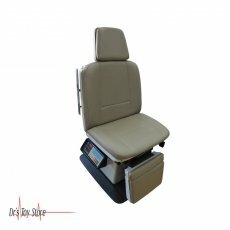 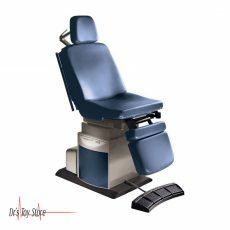 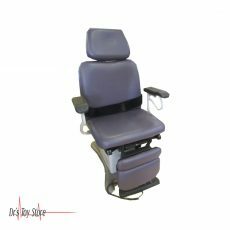 With a low height of 19 inches and an exclusive Premium Comfort System, the Midmark 75L Power Procedure Chair provides easy access for patients who are pregnant, elderly, or have disabilities. 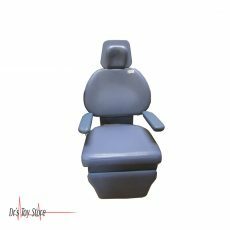 This enables patients to access the table themselves, while helping you and your staff position patients efficiently.